These past few days have been a challenge for sure. But I put on a pair of capris today that were tight in my waist and thighs and they fit comfortably. I may not have lost much weight but the muscle is evident in the inches lost. Starting I could only do sets of 5 of the leg lifts. I can now do a set of 20 with the last 2 being a push to get through. I was able to do 10 push ups pretty easily in the beginning and I can comfortably get through 15 in a set now. Squats get my heart rate going and I feel them in the soreness of my thighs and hamstrings but it’s a good soreness!! 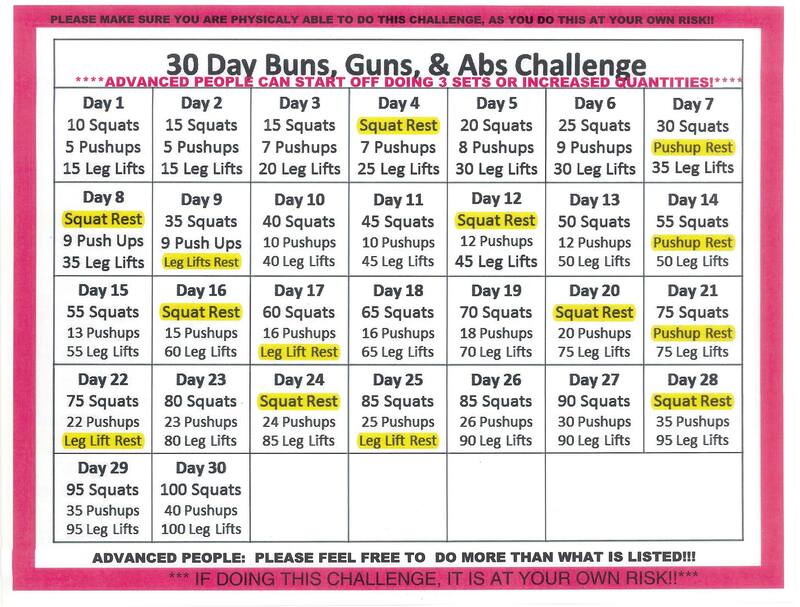 So for July I am going to do this challenge working backwards as I am adding a Plank challenge for beginners for July. 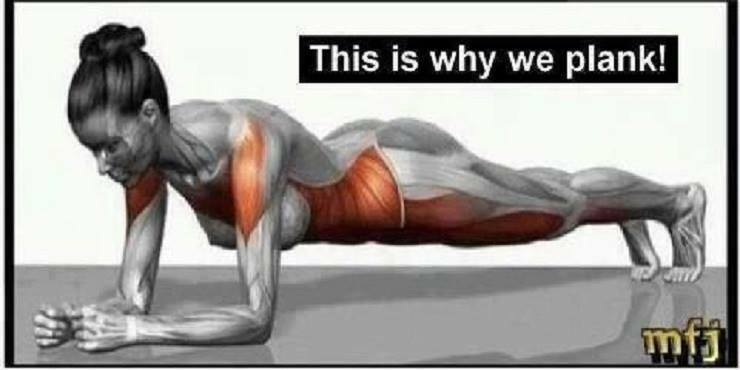 I figure when the planks get harder the Buns, Guns and Abs will get easier working it backwards!! Here is the plank challenge for any who would like to try it: If you decide to do either one, keep me posted!!!! This is a beginner routine.. everyone starts somewhere! The time has come and if you are an animal lover you know this time is inevitable. Regardless, it tears you apart inside and tests your strength. 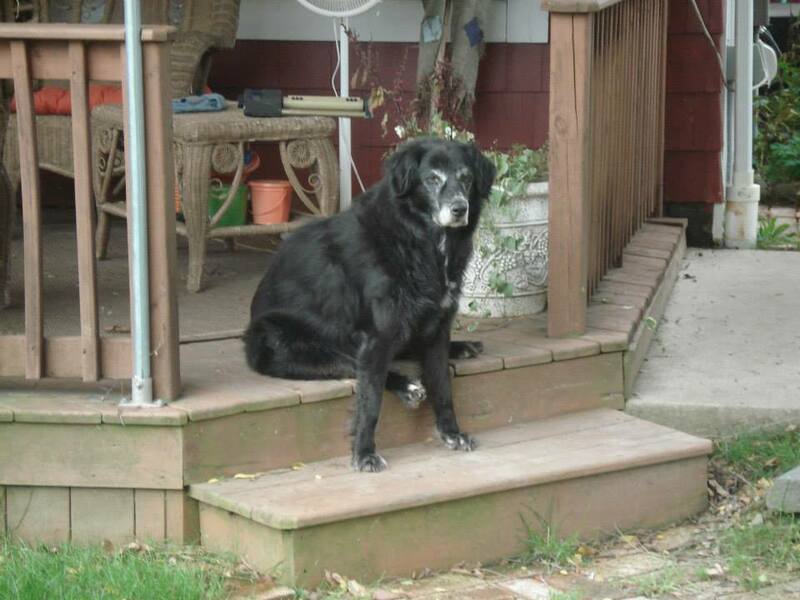 Tomorrow we will say goodbye to our beloved Riley. We have had 14 1/2 years of love and devotion with him and it’s time to let him go with dignity and no suffering. It’s times like these that make me realize I am not as strong as I think I am. But for all he’s given to us, I will give him all that I have so he’s at peace and not afraid. We have a wonderful service here called Laps of Love and they will come right to the house so he can be comfortable in his own home surrounded by our love. Ok, so whoever made this has a punctuation issue!!! 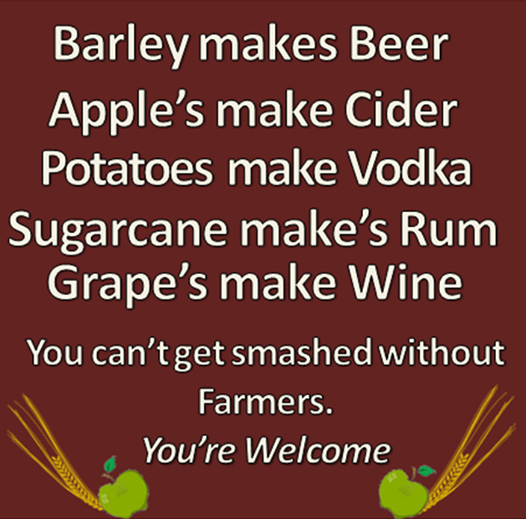 Thank God for Farmers!! Our house is located directly across from a very old abandoned radio station. Tonight the storm clouds above it were amazing!! The storm is blowing over with very little rain but some beautiful lightning. The clouds were thick and heavy. It was a catching sight to see! 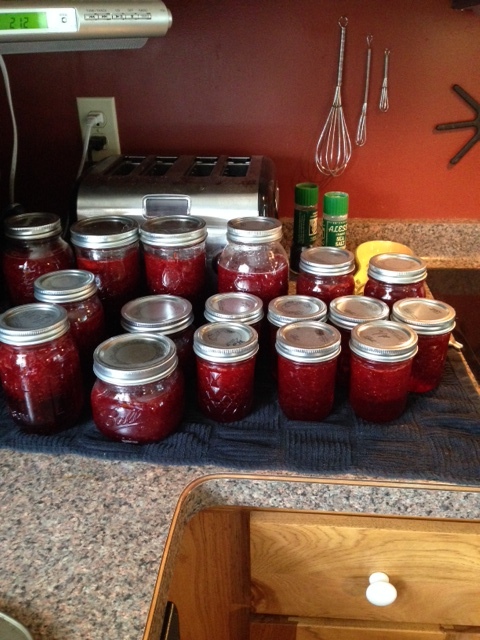 This morning was dedicated to making our years supply of strawberry jam as well as a few for gifts and a few to sell. I will tell you how I make it along with how I can it. 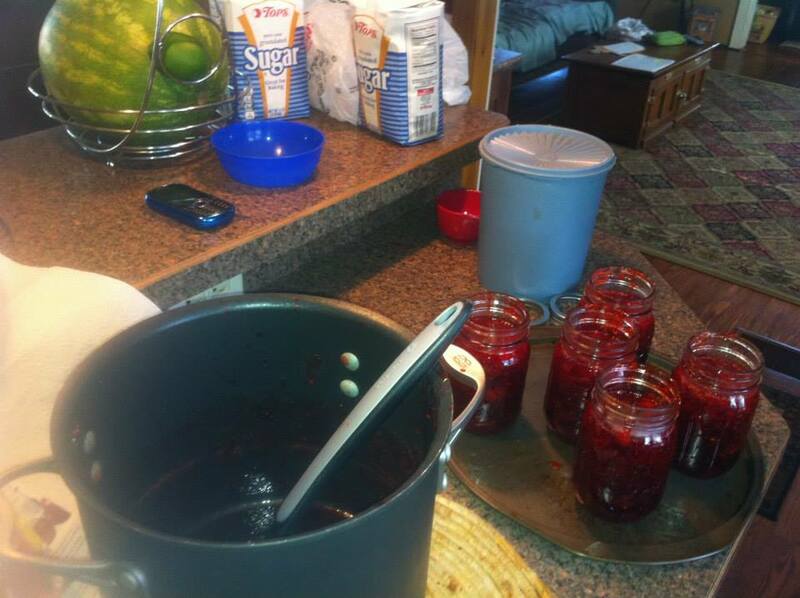 Some people think canning is so intimidating but it is actually very easy and quick. 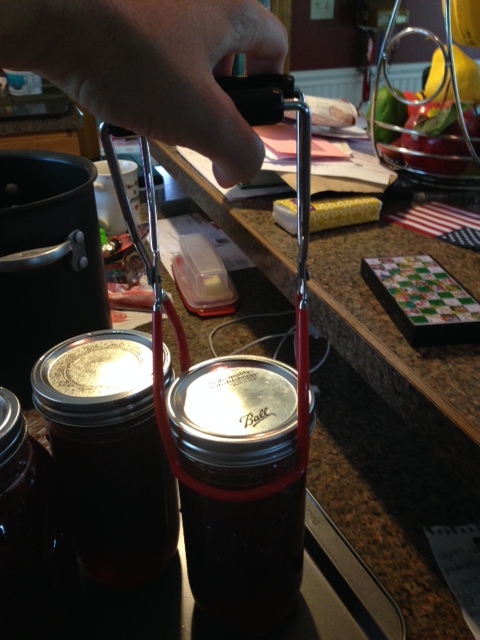 There are only 4 MUST have tools….1) jars and lids 2) funnel 3) grippers 4) 2 large pots. 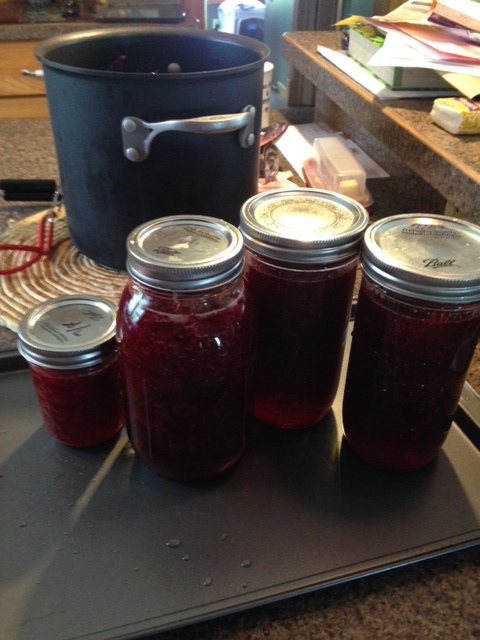 My son does not like big chunks so I crush my berries 1 cup at a time by hand so they are smaller pieces in the jam. 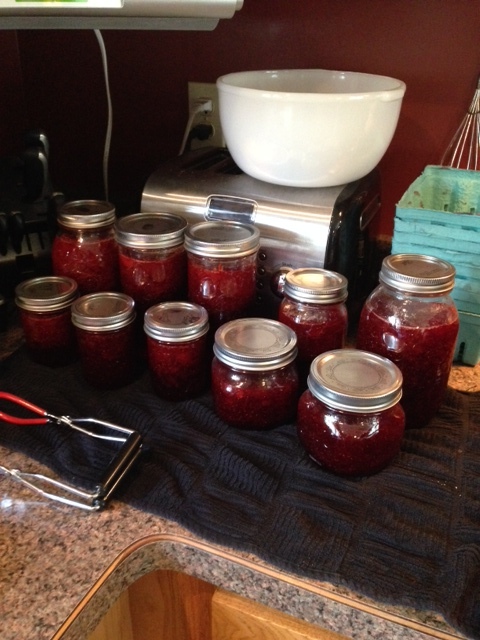 You should always make your own jam when the fruit is in season. 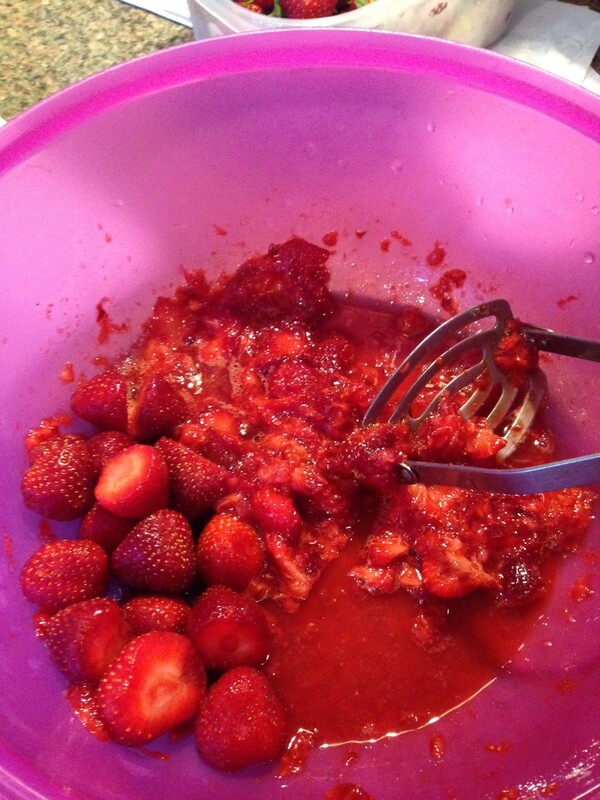 There is nothing better and it’s all natural!! 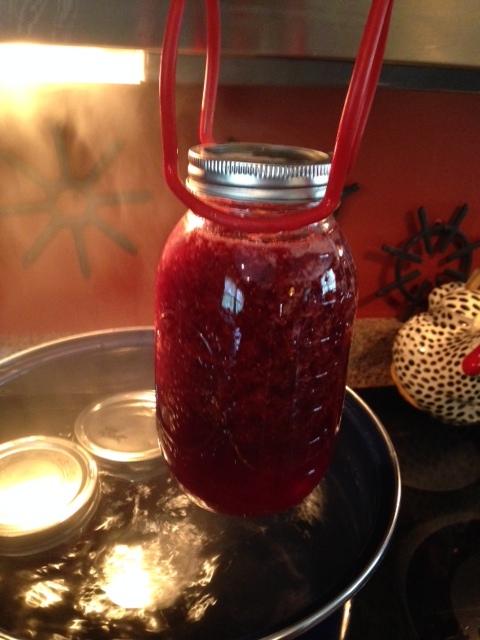 Note: there are directions all over the internet for canning and the pectin has directions in the box also!! 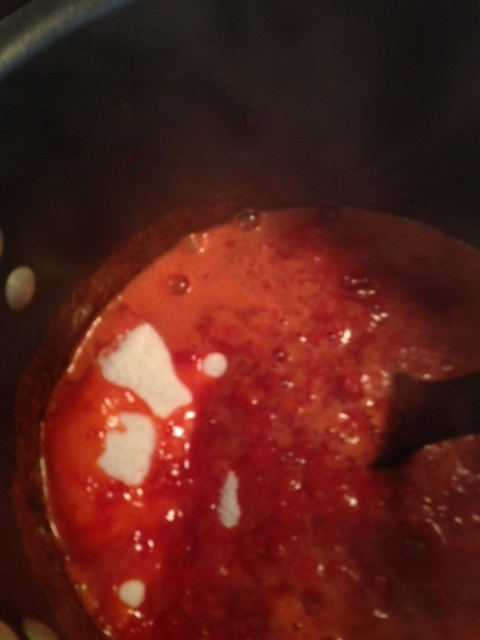 7 cups sugar (you can use alternative’s with no sugar pectin) We use Sure-Jel Pectin. Always works and yes it’s a bit of sugar but you can cut back on it by adding a little extra pectin from a second box if you want and it’s so delicious you won’t care!! 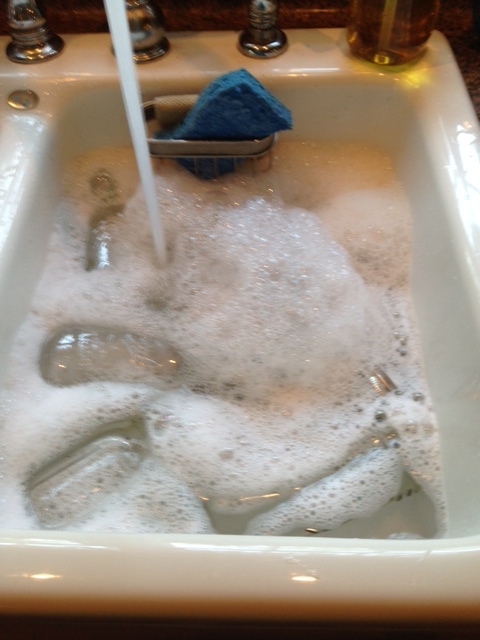 Remove from heat and skim off any foam (light pink foam you will see). 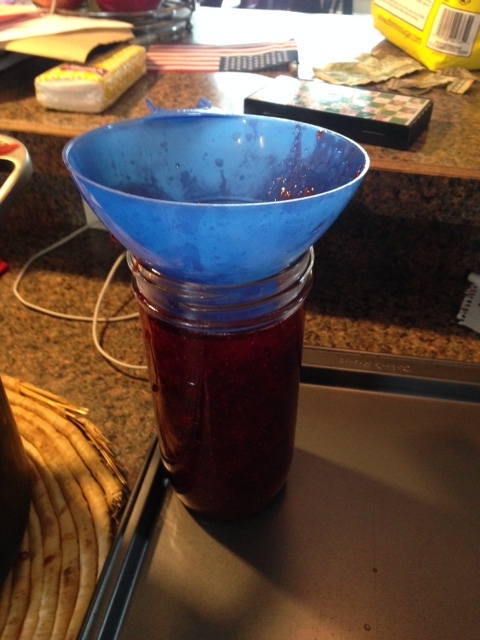 You can leave foam but it doesn’t look pretty in the jars. 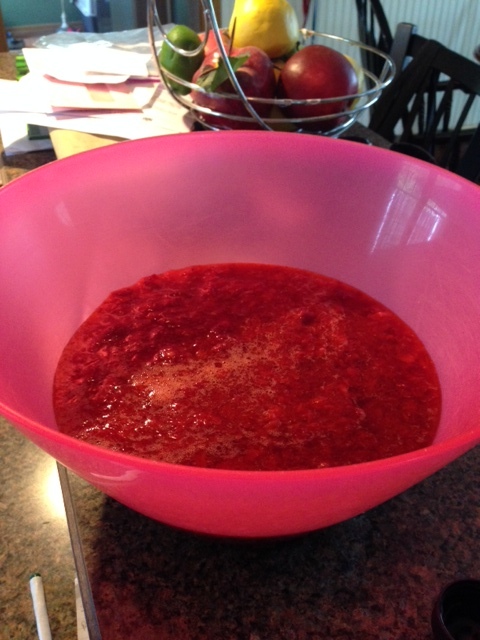 I keep the foam in a separate bowl and when finished I cover with plastic wrap and we use it as jam also keeping it in the fridge. 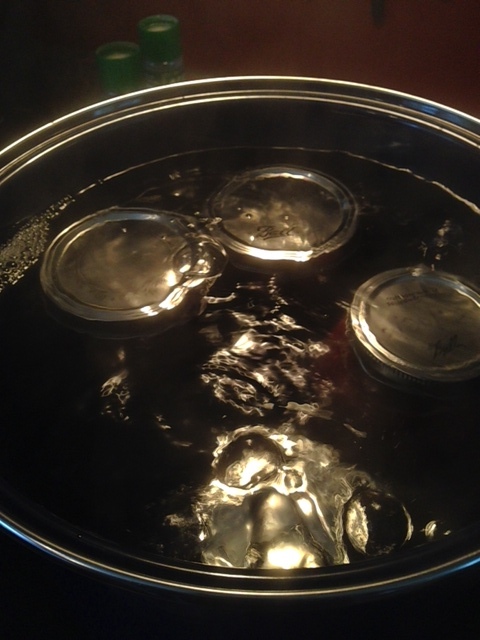 After they have set overnight touch the middle of the lid to make sure it is not sticking up and has been sealed. 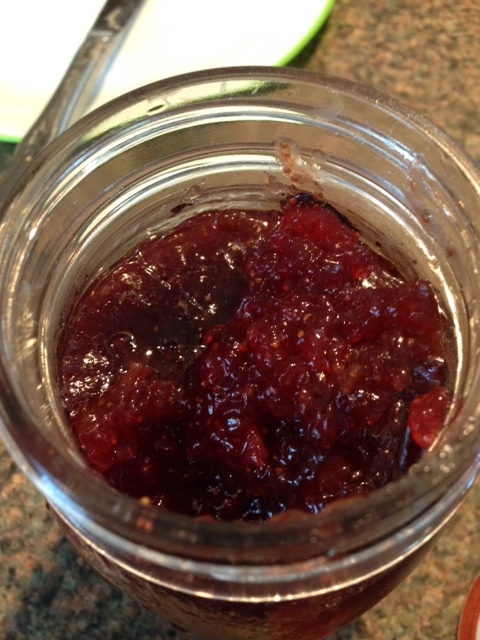 If it did not seal you can still use the jelly but keep it in the fridge for up to 4 weeks. 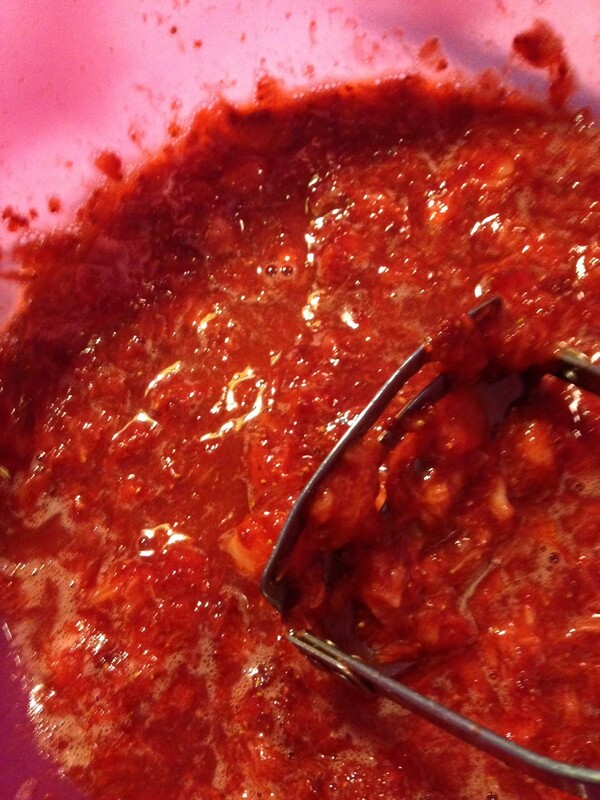 1) Always make one batch at a time. 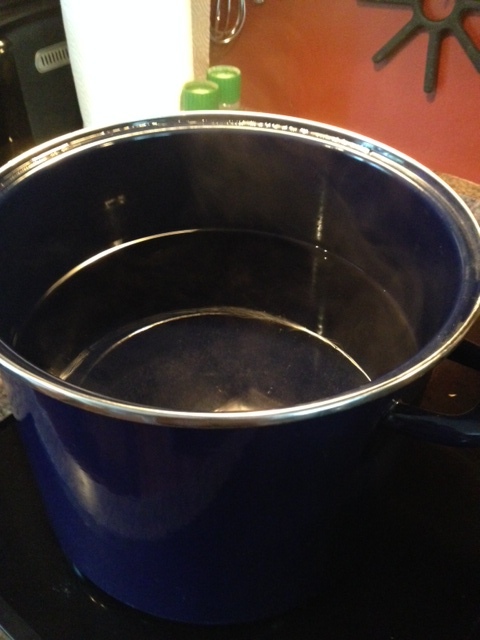 Do not try to do 2 batches at a time. It was a VERY hot and humid day today. My kids worked something called Kidz Biz. It is at our town hall and kids can rent spaces and sell goods. It is set up to teach them about running a business. 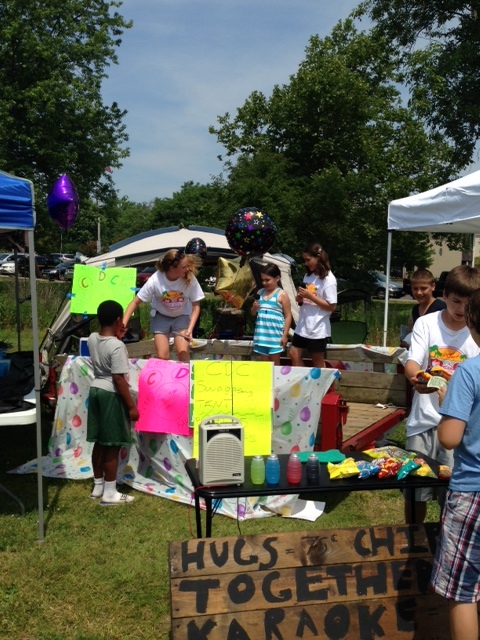 My kids had a Karaoke stage and sold some chips and drinks. It was 93 degrees with over 80% humidity. I could barely last the 6 hours with setting up and tearing down. 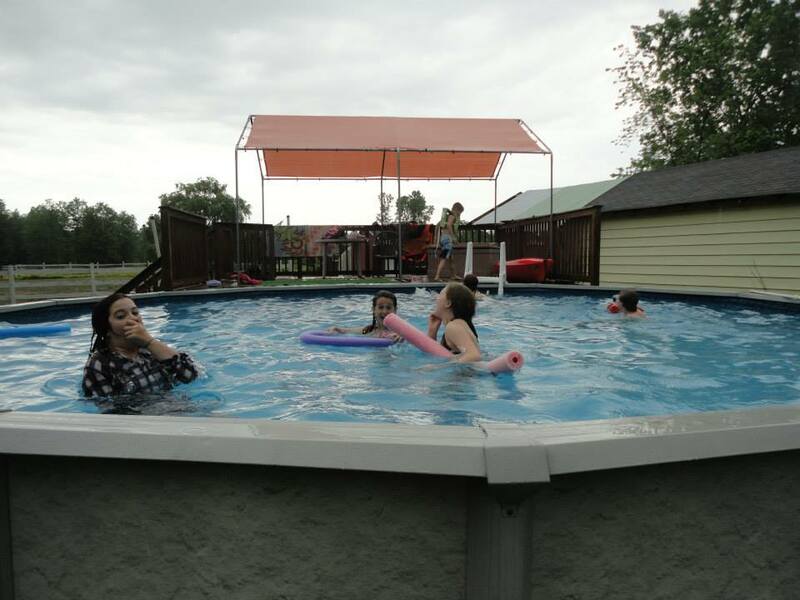 We all raced home and jumped into the pool. 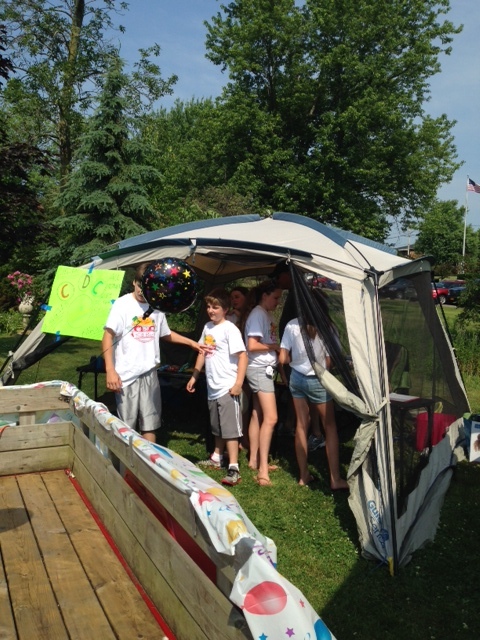 It was brutally hot but the kids worked their booth and made about $46.00 after paying the loans they took out (from mom and dad to buy the items and rent the space) so they were hot but happy. 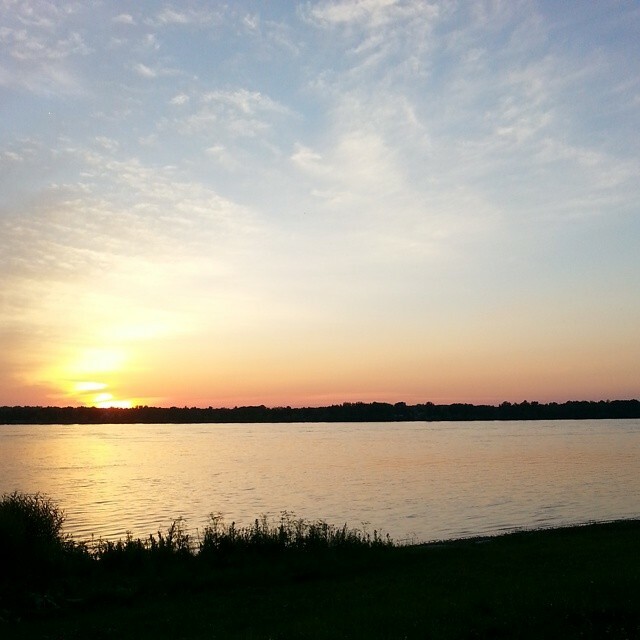 My neighbor took the picture above at the river. It was a beautiful sunset over Canada. 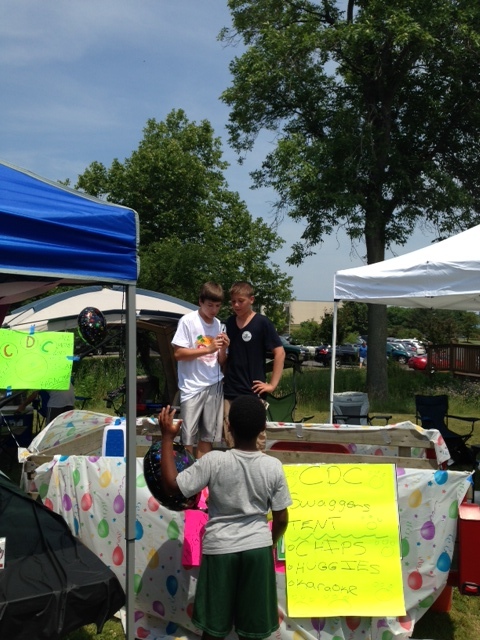 Here are some pictures of the Kidz Biz event. 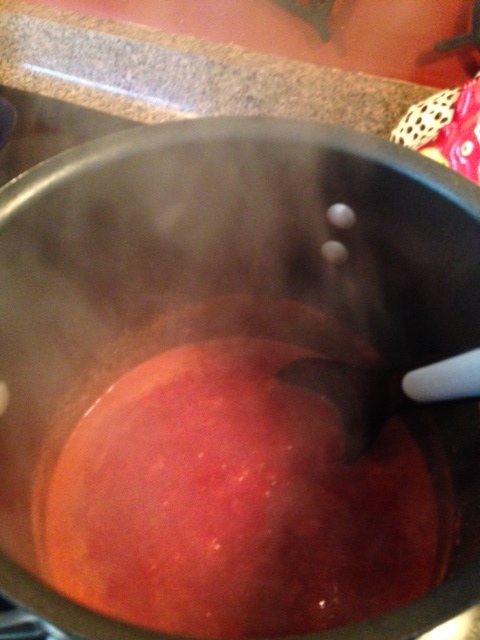 UGH….it was hot and I am so NOT a heat person!! 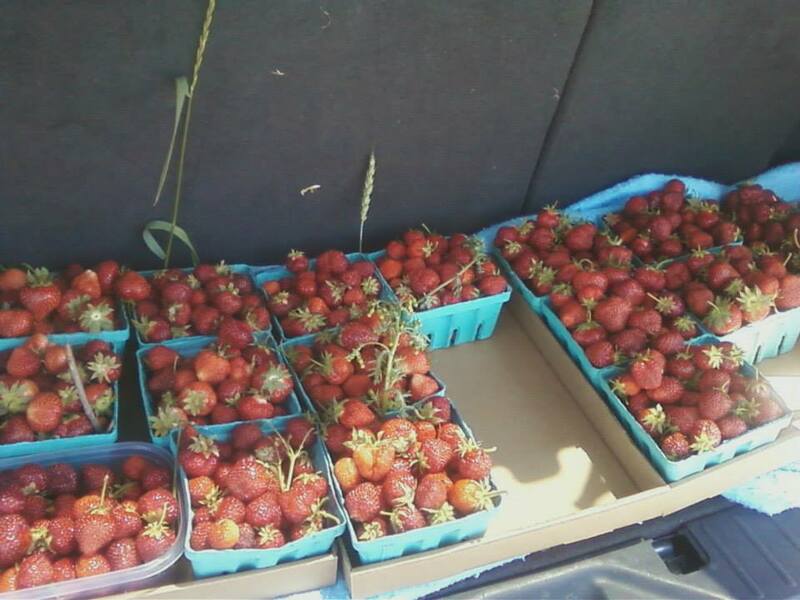 Today was our picking day. I started taking my kids when one was 3 and the other was 1. It used to be just mommy and kids time. Then as the children got older they always told friends about going and would ask if they could come. Now it’s grown into friends and friends parents who come along. Today we had 3 families and 2 kids who came along while their parents were at work. I don’t like to take credit where it’s not due but 2 families today never went picking until their kids met my kids 🙂 I am very good friends now with both of these women and enjoy spending time with them when I can. Well today’s experience was not our best…it’s about a week later than when we normally go so picking was not as fast as you had to search for the nice size berries. It was also about 84 degrees in full sun with 80% humidity. My son and his friend picked a quart each. My daughter who is the best helper picked one quart then went to the truck for some water to drink, stubbed her toe on a rock and cut it pretty nastily. It bled everywhere as toes do. So her and the boys sat in the truck with the air on for almost 40 minutes while the rest of us picked. 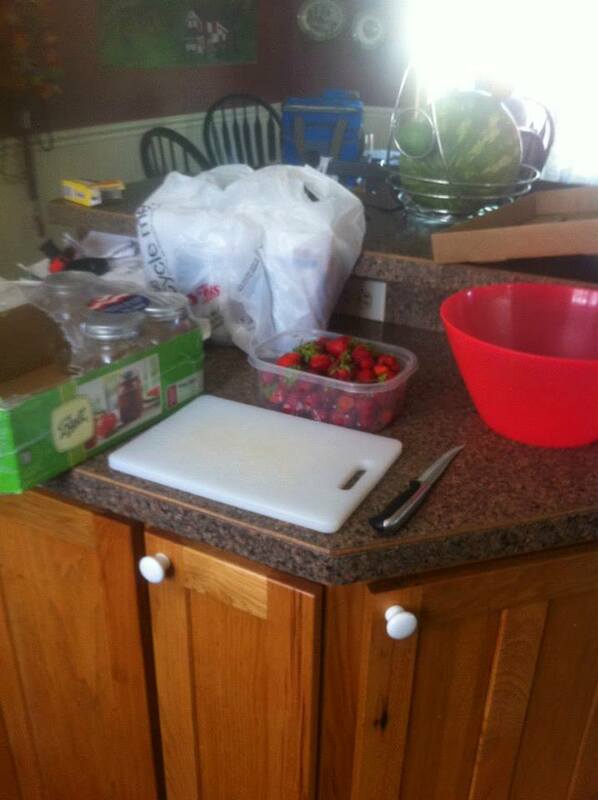 But it’s done and we have the berries we needed. 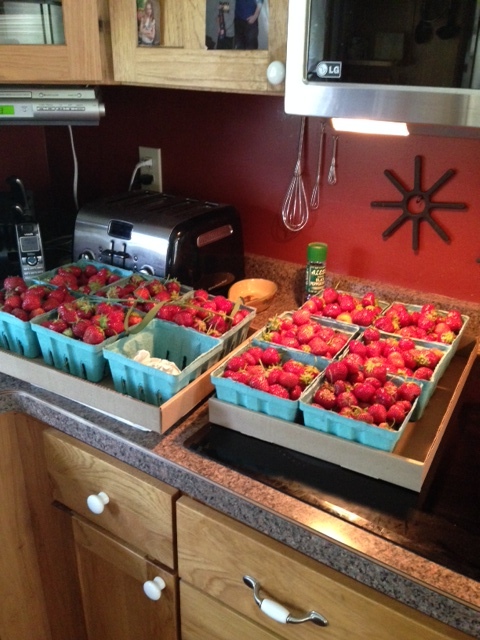 Our strawberry plants at home are just starting to produce so we will have another 5 or more quarts in a few weeks. 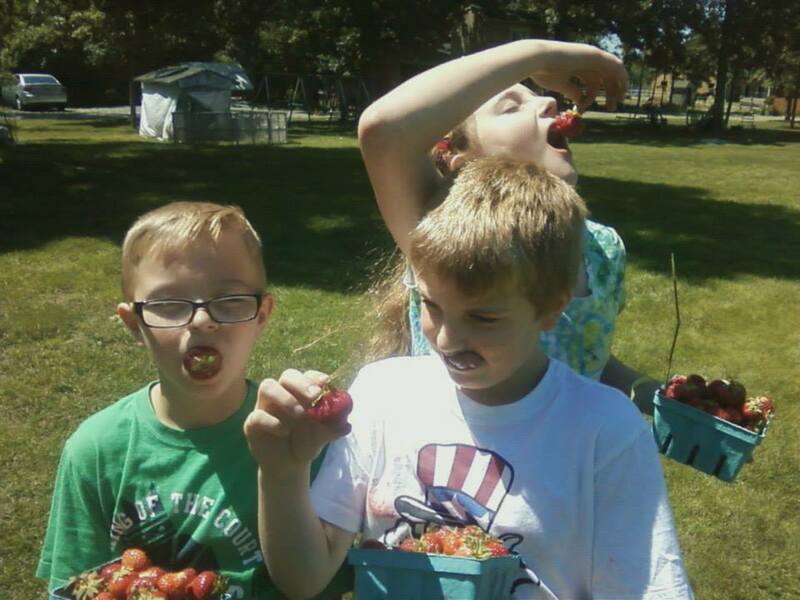 As soon as we got home the kids grabbed a pack and headed out the door to play in the tree fort and eat their strawberries. They mark the quarts they pick with weeds so they know which is the one they want to eat. Tomorrow is something called Kidz Biz set up in our town hall and my kids have a karaoke booth so I will not be “jamming” until Sunday. 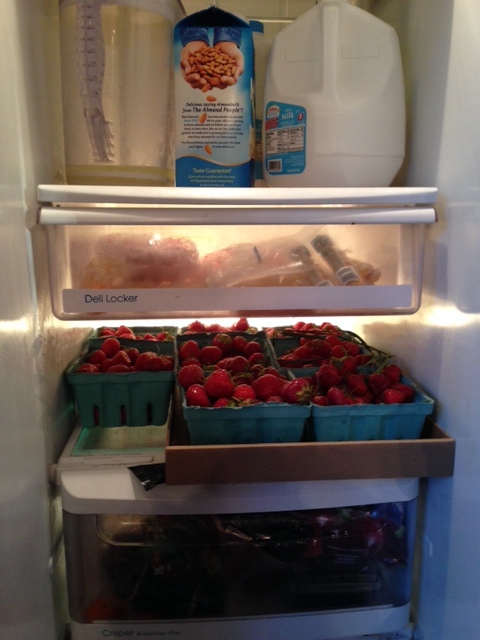 For now I have the wonderfully sweet smelling strawberries in the fridge.